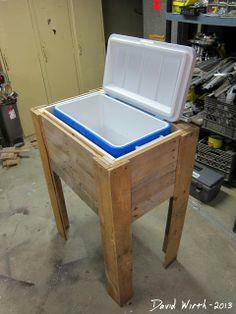 Use an old refrigerator as the inside of your ice chest or use a simple plastic cooler as the basis. 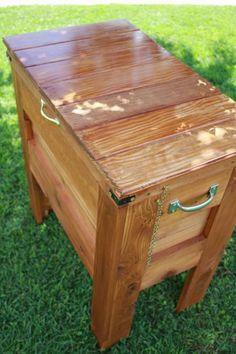 Either way, you can build a wooden enclosure that's attractive and sturdy. 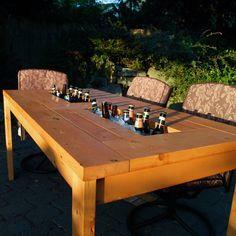 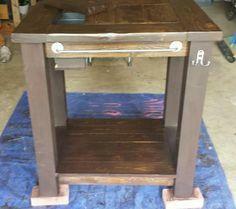 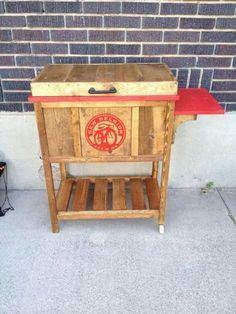 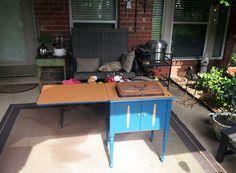 There are even have plans for picnic tables or an outdoor grill prep table with built in ice chests. 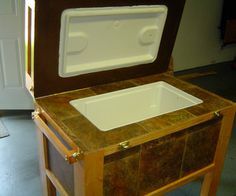 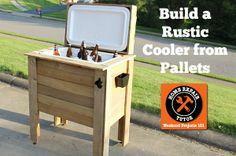 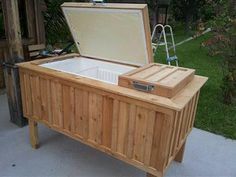 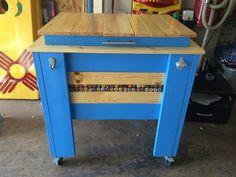 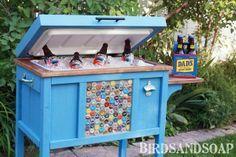 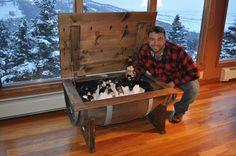 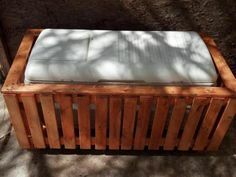 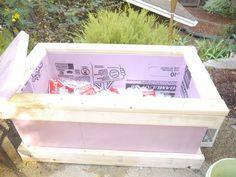 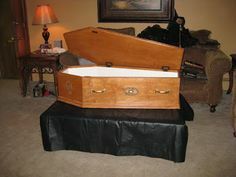 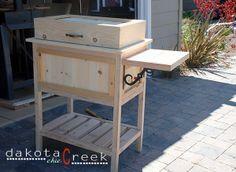 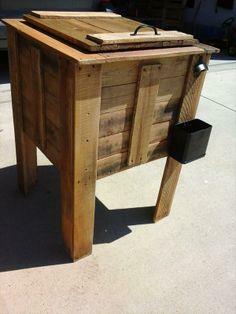 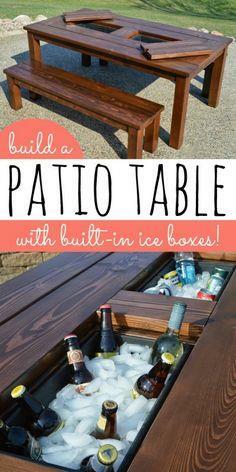 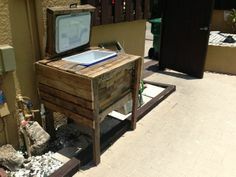 Check out this super collection of wooden ice chest plans and build one in time for your next party. 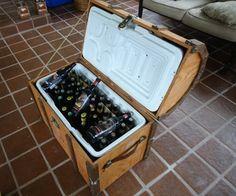 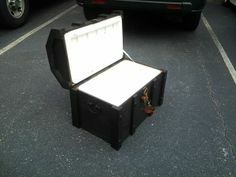 If you love to entertain, an ice chest is part of your basic set-up. 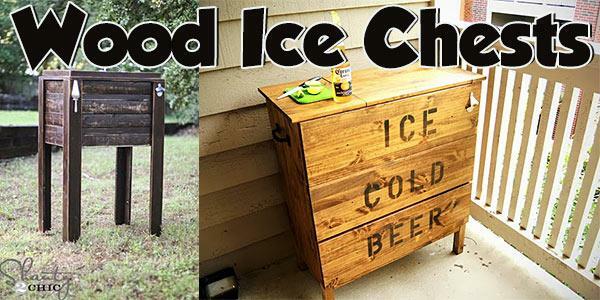 Make your ice chest a real conversation starter by creating a practical and fun wooden ice chest for your patio or deck. 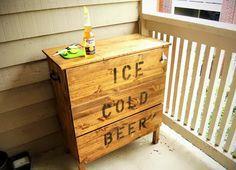 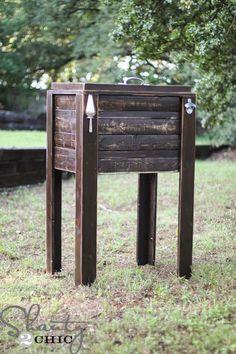 Rustic and simple or stylish and modern, there's an ice chest that's perfect for all your get-togethers.